The 2017+ model is a helluva vehicle. It certainly is. So is the Impala and a shame what the shifting industry trends is causing. Whenever I rent a car and get an Impala, it is such a nice car to drive. Plenty of space, trunk is huge, etc. The only reason I am considering a CUV as a second car/primary driver is because I would like the ground clearance so I won't be plowing snow in the winter as I don't necessarily have the luxury of being able to call in to work saying, " Sorry can't make it, snowed in" unless it is a horrible storm. So, seriously.....how do you REALLY feel about that? Don’t be shy. How About All those Above? I would be sad myself about the Impala's demise, but in light of the SUV, CUV craze, I'm surprised it has lasted this long. I bought a '17 Impala, it was the roomiest, best sale priced that was a good fit for me. They still make an '18, so get one while you can. The platform is getting old, but at one time was good enough for Cadillac...lol...and it tellingly did not get a refresh like the Cruze and Malibu did. 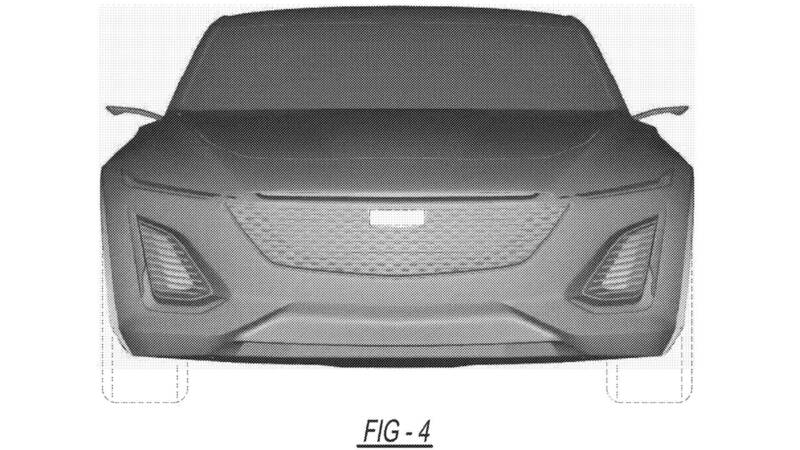 Not to worry though, it may return again at some point as a rebadged Cadillac, or perhaps they have plans for the Impala nameplate as another CUV of some kind...lol. Maybe GM will refresh the Impala & continue running it, as long as sales are maintained, similar to what was done with the 9th generation. The difference between the Epsilon II & P2XX platforms is considerable though, so at this point my money would be spent on a LaCrosse. Maybe GM will refresh it & continue running it, as long as sales are maintained, similar to what was done with the 9th generation. I'm really curious to see what sales numbers have been for the last three months once they are available in a couple of weeks.....I think the mentality is that if the Impala is gone, it will just mean another SUV or CUV sale of some kind in it's place...we'll see....I recall some saying the Impala may last until 2020 or 2022, but I doubt it. No refresh. GM announced a slew of refreshes in the spring with no mention of the Impala. Right around the same time, it came out that the Impala (along with the Sonic) is getting cancelled at the end of the current generation. Incidentally, my parents own both an Impala and a Sonic. Engine production forecast has Impala listed through at least 2021. Honestly, with how good this generation Impala is, I wouldn't have a problem with GM pulling a W-body and just producing the thing until sales completely bottom out. The engineering and tooling has to be paid for at this point. Profile looks like a C****o to me. 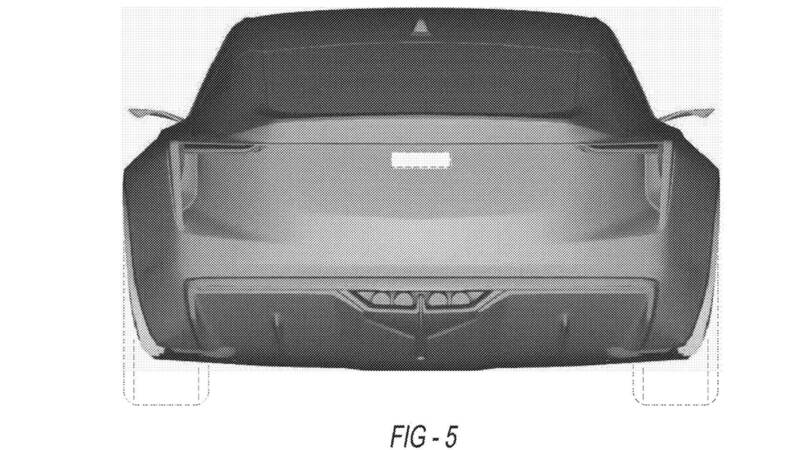 Granted it's just a patent drawing but those ridiculously small mirrors/stalks make me think this may be a concept previewing the actual product.